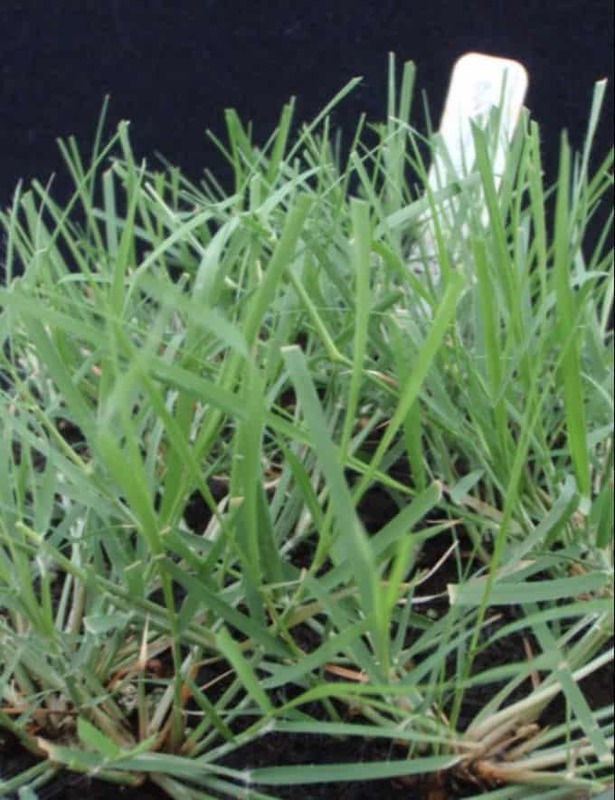 Texoka Buffalograss is an older variety of buffalograss that produces excellent forage grass for pastures. While it does not have the turf density or darker color of newer varieties, Texoka is still an excellent, low maintenance option for lawns, roadsides, erosion control, and conservation and environmental reclamation. 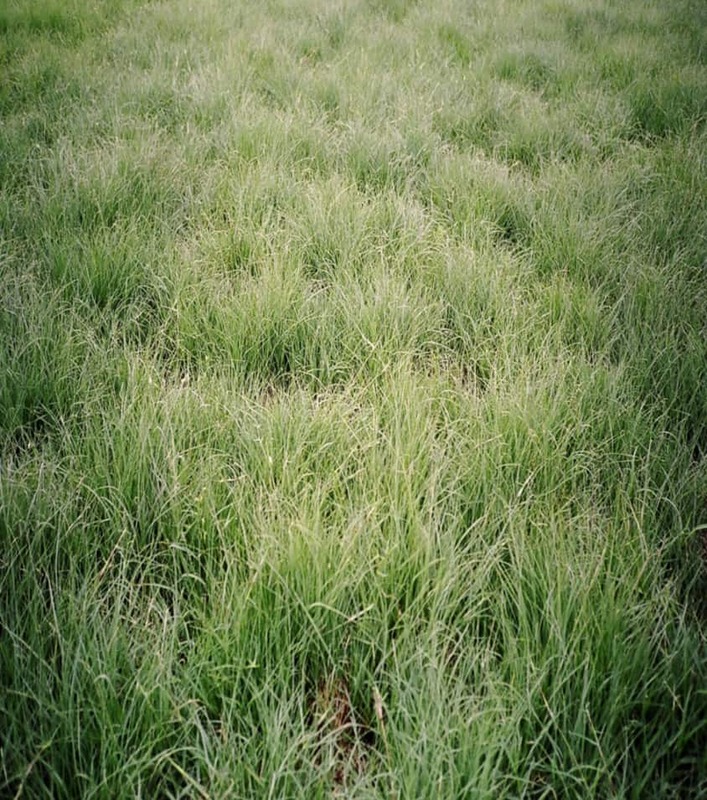 Buffalograss is a warm-season, perennial native grass that forms a sod and the mature height is generally 8 inches or less. 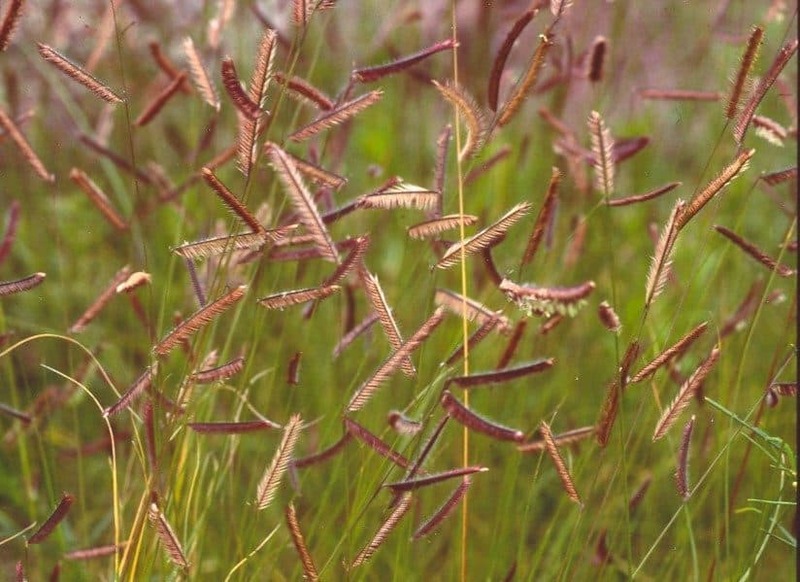 Buffalograss is native to the Great Plains from Canada to Mexico. 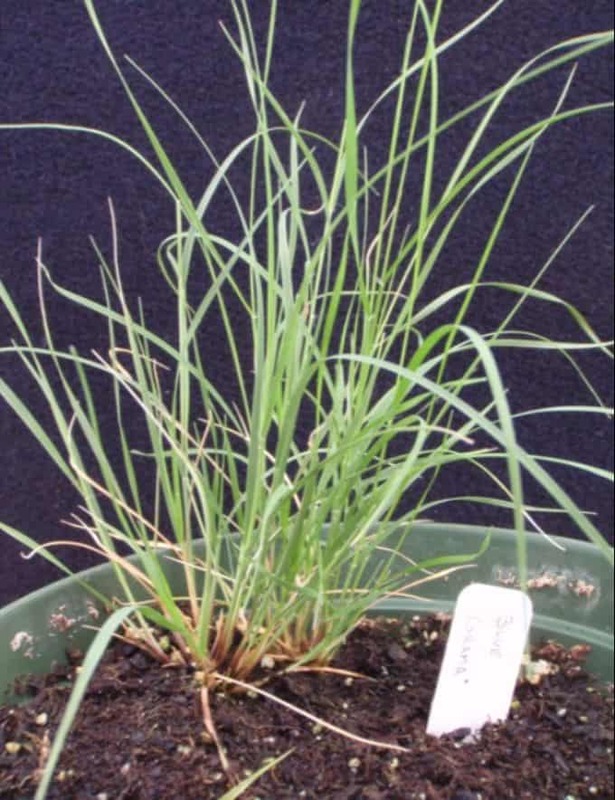 Buffalograss is a dioecious species having separate male and female plants. The male plant, when flowering, has an erect stem with a flag-like spike. The female plant forms a burr below the canopy which contains and the seed. Buffalograss has fine-textured leaves and spreads by runners or stolons. 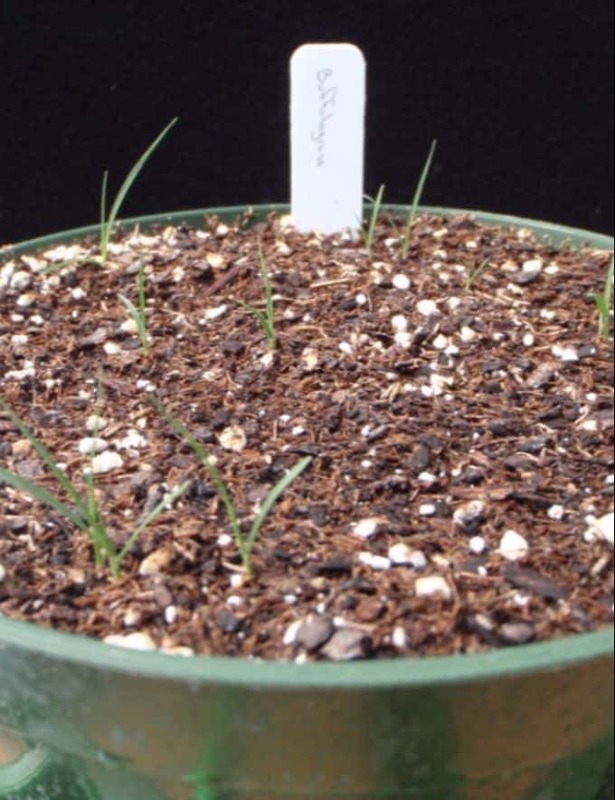 Buffalograss prefers well-drained clay loam and clay soils. Buffalograss is thought of as a “dual-purpose” grass since it has long been used for both ranges as well as turf applications. 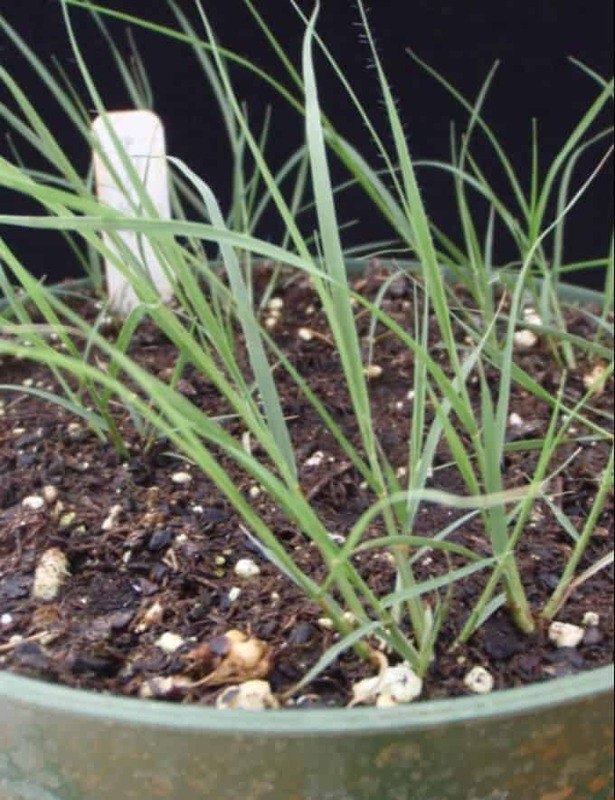 The low-maintenance aspect of buffalograss has created great interest in developing new turfgrass cultivars with increased leaf density, faster establishment and improved color. Bison is an attractive and environmentally sensitive lawn grass requiring less fertilization, watering, and mowing than other turf grass. Bison can maintain its turf with only 1 to 2 lbs. of nitrogen per 1000 sq. ft. per season. 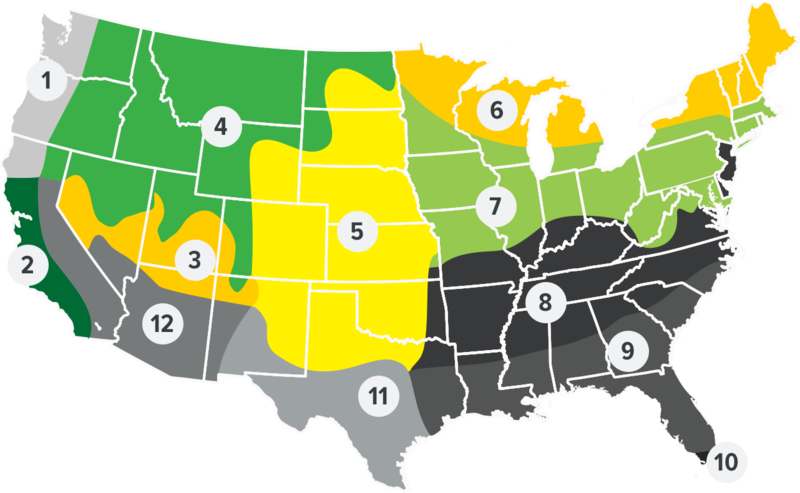 Mowing frequency can be reduced to once or twice in some cases or not at all depending on the height of the lawn desired. Bison will generally require half the water than other turf grasses use once established. Bison buffalograss is an excellent short grass for pasture and range. Bison’s prostrate growth habit and dense sod allows it to withstand heavy grazing. Research data has indicated Bison equals or exceeds Texoka in forage yield and quality, as measured by in vitro digestible dry matter, crude protein, and acid and neutral detergent fibers. Bison buffalograss can provide effective erosion control for highway rightof-ways, waterways, etc. Bison can reduce highway maintenance costs as compared to other sod-forming grasses by decreasing or eliminating mowing.